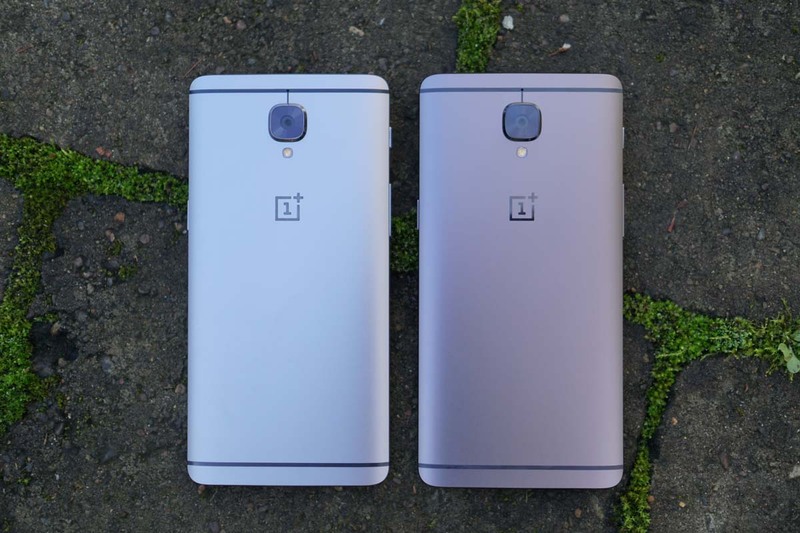 OnePlus dropped a new beta update on OnePlus 3 and 3T owners this morning in the form of Android 7.1.1. Oh yeah, it’s 7.1.1 Nougat update time, child. The build is available as an “open” beta, which means we can all update to it right now without much work. You see, OnePlus makes updating incredibly easy as long as you have a file to flash. With these open betas, that’s exactly what they provide. Do keep in mind that this is a “beta,” so there could be bugs and issues. At the source links below, you’ll find lists of changes and bugs that are known. Be sure to dig through those before flashing the update in order to avoid any frustrations. Also, betas are just that, betas. They aren’t supposed to be a fully stable build and may have issues that aren’t listed. Proceed with some caution. In order to update, all you need to do is download the file to your phone. You’ll find it at a link at the bottom of this post. Once on your phone, make sure it’s in the root directory of your storage (that just means it’s not in any folder). Once that is complete, head into Settings>System updates. Once in there, tap on the Settings icon in the top right corner and choose “Local upgrade.” If the file you downloaded is in the proper folder, it should show up there. Tap on it and begin the update process.